When you can’t get to the lobster roll, sometimes the lobster roll has got to come to you. In this case it was J’s birthday and we had a lot of work to do. But what better way to celebrate while test shooting our way through lunch than by working our way through two succulent, sweet and delicious lobster rolls, delivered with care and all the trimmings from our friends at BLT Fish around the corner on 17th Street? None we can think of – except getting interviewed about it all by Joanna Hawley (aka the Lunch Lady) at the wonderful blog Oh, Joy Eats! 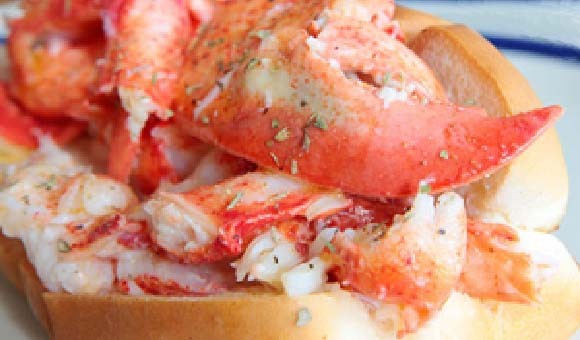 Luke’s Lobster Truck and Red Hook Lobster Truck are now here and we are absolutely bursting with excitement to try them! 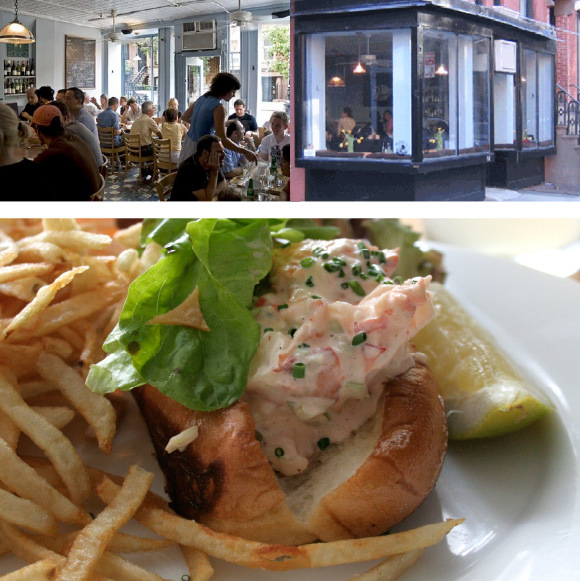 Everything here is delicious, but there is no better order than the original and ultimately classic lobster roll with giant chunks of super fresh lobster meat, a delicate sprinkling of fresh chives and traditional buttery toasted white bread bun. Other standouts: lobster pot pie, lobster knuckles, fish tacos, whole fish and salad specials, Island Creek oysters when available, key lime pie and outrageously perfect seasonal ice cream sundae (peppermint stick in winter and classic hot fudge in summer). Always worth the long wait- Mary’s Fish Camp does not take reservations, so we recommend arriving for dinner before they open at 6:00pm and cueing up in the line on Charles Street. Best seats in the house are at the near end of the counter with a perfect view into the well-oiled machine of a kitchen – Mary runs an impressively tight little ship!